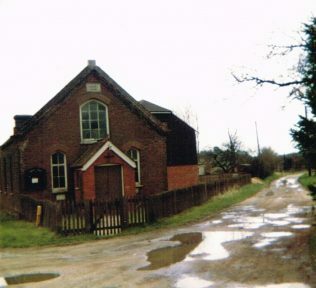 Lenham Heath Primitive Methodist chapel was 3 miles west of Charing and north west of Ashford in Kent. It was opened in 1870 and served until it was sold in 1985. It was then converted into a house, called Whitechapel. My wife and I now own the old chapel and have recently refurbished it. Unfortunately the previous owners who did the original conversion to residential removed or covered up any original features. We would like any old photos showing original features inside and out so we can restore what we can.